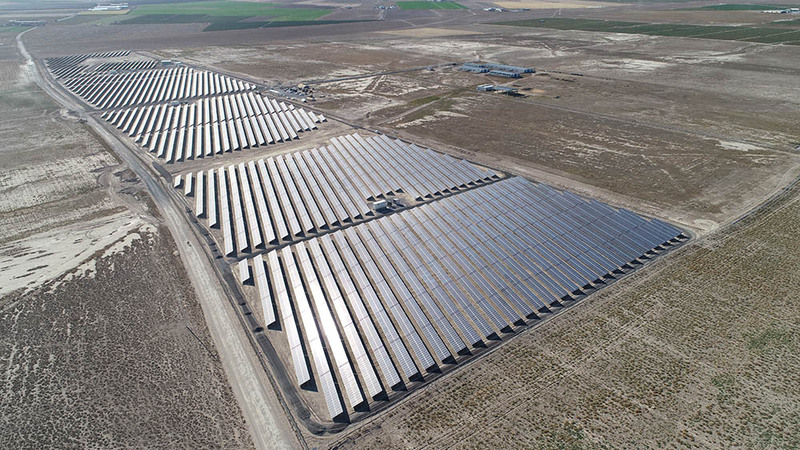 Asunim Turkey connects 24MWp licensed systems for Akfen Renewable Energy. After major references in industrial solar rooftop and utility scale PV systems and the successful commissioning of two previous licensed systems (8MWn and 9MWn), Asunim is now the top EPC runner on licensed systems in Turkey. With the provisional acceptance of two 10MWn (24MWp) licensed systems owned by AKFEN Renewable Energy in Konya, Ereğli, Asunim has now taken a top position with an EPC track record of 37MWn licensed systems installed in 2018 alone. From the beginning of the project, UL, TÜV and ARUP – All independent Auditing Firms, supervised the projects 3 on behalf of International Finance Cooperation (IFC) and European Bank for Reconstruction and Development (EBRD). All project design and engineering services were provided by Asunim’s experienced in-house European Engineering Department including supervision during system implementation. Umut Gürbüz, Founding Manager of Asunim Turkey, stated that “We already lead on rooftop solar power plant projects and in addition to that, we have constructed and commissioned 4 of the ten existing licensed solar power plants in Turkey which makes us the leading Turkish company on licensed projects”. The Solar Power Plants are divided in two projects with 12 MWp each. Throughout 25 years of operation, they will generate approximately 1TWh of electricity and avoid the emission of 0.6 million tons of CO2. These systems were built on 362.000sqm land and from start to finish concluded in 6 months. Made in Turkey Phono Solar Panels, ABB Inverters and Stäubli anti rodent cables were among the main components on this project. Operation and Maintenance Services will be covered by Maxima Energy that already manages a growing portfolio above 200 MW. Maxima is a separate O&M company of Asunim that was set up to manage long-term O&M responsibilities and provide services for Solar power plants built by 3rd parties. Maxima also secured the operation and maintenance of the 154KV substation that integrates these two licensed solar power plants with the national grid. The Turkish Group company of Asunim is based in Ankara and operates as EPC, Project developer and consultant with focus on project legalization, engineering, component supply and the execution of photovoltaic power plants in the Turkish market and greater region. It belongs to the Asunim Group with current further subsidiaries in Portugal, Spain, Dubai and the United Kingdom, accumulating a current track record above 950MW.